The supply chain and logistics industries may have taken longer to jump into the social media game, but those companies that are leveraging these platforms are seeing positive effects on their business. 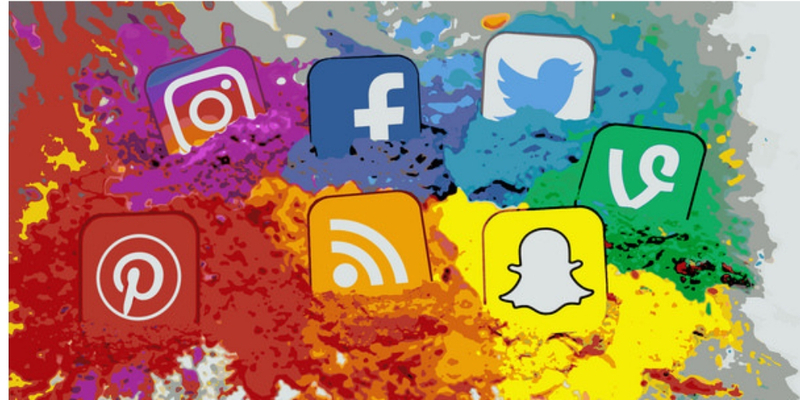 An industry survey conducted by Fronetics found that while 100% of respondents have used social media for five years or less (36% for one year or less), more than two-thirds (68%) have already realized results. That begs the questions: which networks are they on? What’s working? What’s not? Fronetics is, once again, conducting a survey on social media use within the supply chain and logistics industries to help answer these questions – and to determine if changes have taken place since the previous survey. That’s where you come in: we need your help to get the latest information on how companies like yours are using social networking for business purposes. If your company is part of the logistics or supply chain industries, you are invited to take the survey. It should take less than 5 minutes of your time. Responses will be reported in aggregate, and no identifiable information (individual or company) will be shared with anyone. Responses are due April 31, so act now so your voice is heard. Provide your email address, and we’ll share the results so you can see how your company compares to the industry at large. Please contact [email protected] with questions.